1-What do you mean by WordPress? Word Press is an open source content Management system that is built in PHP. It provides platform to create website and blogging. 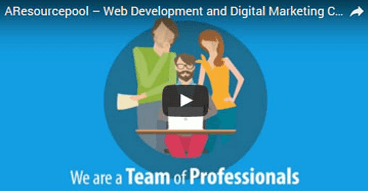 By using WordPress, you can create any personal or commercial website. 2- How to make your website safe on WordPress? WordPress is safe to operate by using its available latest versions, you can make website safe on WordPress and avoid hacking. 3- What is the difference between WordPress.com and WordPress.Org? WordPress.Com is fully hosted and generally focuses on your content. On other hand, WordPress.Org is self-hosted. 4- If there is any limitations to a WordPress Websites? WordPress CMS can be used to create Ecommerce websites, membership websites, Photo galleries and many others. Thus there is no limitation for WordPress Website. 5- Tell some features of WordPress? 6-Do you know the types of hooks in WordPress? 7- What is the functionality of Hooks in WordPress? Hooks are used to create WordPress theme or Plugin with shortcode without having any change in original files. 8-What do you understand by custom field in WordPress? Custom field in WordPress is a meta-data that allow users to store arbitrary information to the wordPress Post. 9-What are the different ways to use WordPress? There are different ways to use WordPress: Blog, CMS, Arcade, Portfolio, Gallery, Shopping store, Video collection website and more. 11- What is the prefix of WordPress tables by Default? 12-Which one plug-in is for Multi-language support in WordPress? 13- What do you mean by WordPress loop? WordPress use PHP code to display WordPress Post. This code is generally referred as WordPress loop. 14- How to disable the WordPress Comment? Go on dashboard under options-discussion there is a comment “ Allow people to post comment” try unchecking the comment. 15- What do you mean by template tags in WordPress? WordPress template tags are a code that gives instructions for WordPress to do or get something. 16- Why you use a static front page in wordpress? In order to give page a look more like a real website page, users use static front page. 17- What you think creating a site on wordpress.org different from wordpress.com? Almost things are similar in both except the theme choices and plugins usage. 18-If you de-activate the plug-in, it will slow down a WordPress Website? No, if I deactivate the plug-in, it will not slow down as WordPress Website. WordPress always loads the active plugins and ignores the rest one. 19- What do you mean by Meta Tags? Meta Tags are keywords and description that are used to display website or page information. 20- How can you write series in WordPress? Here is organize series plugin in WordPress to write series. 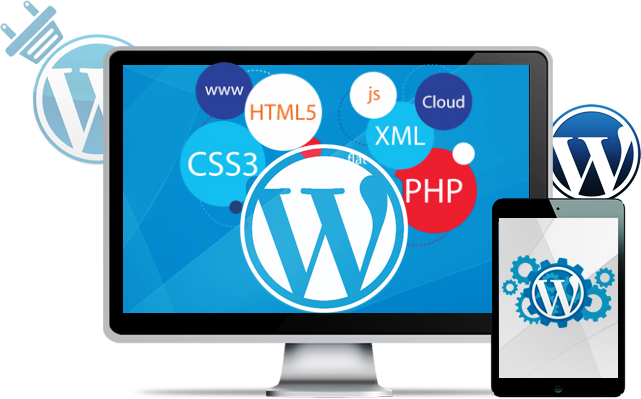 This information is prepared by AResourcePool, Here you can look for wordpress developers india for WordPress Development.